Adding a child to your family can be one of the most rewarding experiences of your life. 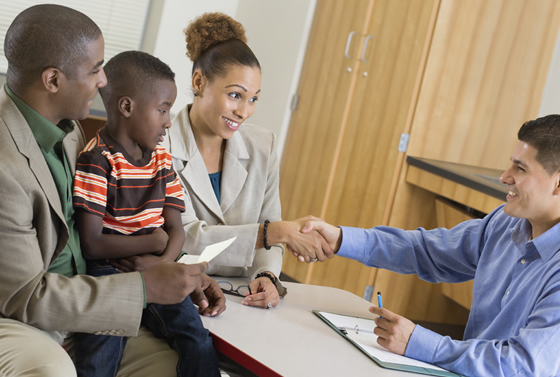 At the Law Offices of Adam Stein, we help families complete the adoption process. Contact us today to discuss your legal concerns. 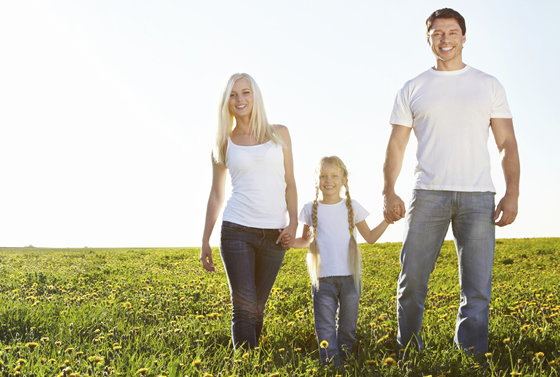 At our law firm, we handle primarily intra-family adoptions. We do not find children for our clients to adopt, but if you are a grandparent and want to obtain legal custody over your grandchild or a stepparent or foster parent seeking to solidify the legal bonds with your child, we can help you. We also assist people who have already adopted children internationally but need to complete the legal elements of the adoption in Georgia. The adoption process can seem complicated and difficult. When you come to us, we’ll make the process as simple as possible for you. Our family law practice focuses on open communication with our clients. Throughout the adoption, we’ll make sure you understand everything that is happening and we’ll take the time to answer your questions. Step by step, we’ll walk you through this complex process.